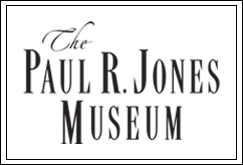 The Paul R. Jones Museum will feature the curatorial work of seven University of Alabama graduate students from March 2 to April 27. This exhibit is a multi-layered look at the idea of mecca as revealed initially in Harlem and Atlanta, two spaces to which people of African descent have migrated since the early 20th century. Ideas about movement and community give way to deeper thoughts about self, racial and gender identity, and expectation.  We push forward as multidisciplinary group of varying identities, questioning both vibes and the futility and utility of ideals. Is a mecca merely a starting point? Can our collective attention to the rural and urban in particular as well as to the gap between ourselves and others reveal the possibilities of movement for the most unlikely people?